The Jacobite journey along the Road to the Isles is an integral part of any visitors experience. The breath taking journey is renowned as one of the greatest journeys in the world. Enjoy the journey through the scenic Highland landscape and saviour the majestic Lochs and Glens. Reaching us by Rail, by Road or by Sea will be a memorable experience. Have your camera fully charged and if travelling by road ensure you allow time to stop off at our scenic viewpoints. To reach north-west Scotland by rail from England, one of the most convenient options is the Caledonian Sleeper. This service departs from London Euston and travels overnight to Fort William (advanced reservations essential). 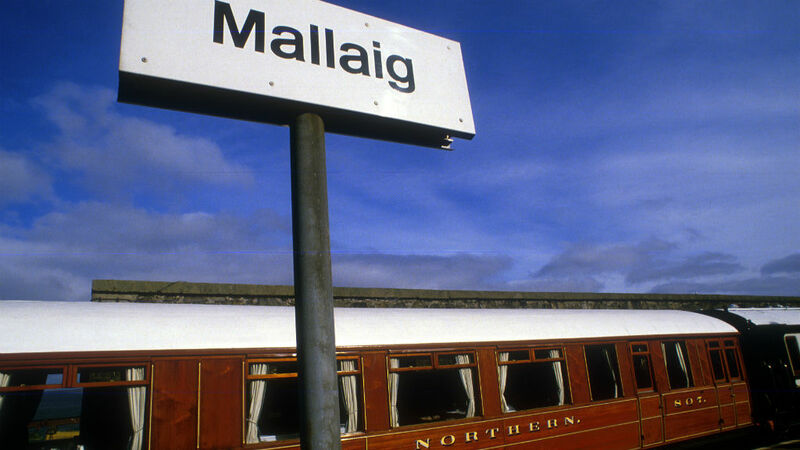 The Scotrail train service runs all year from Glasgow to Fort William and on to Mallaig. The West Highland Line which runs between Fort William and Mallaig is a famously scenic train ride and is one of the Great Railway Journeys of the World (as featured in the Harry Potter movies). Take a spectacular journey on the Jacobite Steam Train operated by the West Coast Railway Company Ltd. Advance ticket bookings are essential and can be done via their online booking service or telephone 0844 850 4685 / 01524 732100. Morning Service: The Jacobite runs from Monday 9th April to Friday 26th October 2018 (Monday to Friday). Saturday and Sunday from Saturday 2nd June to Sunday 30th September 2018. Afternoon Service: The trip runs from Monday 14th May to Friday 14th September 2018 (Monday to Friday). Saturday and Sunday from Saturday 16th June to Sunday 2nd September 2018. The starting point for the 'Road to the Isles' is at Fort William, at the head of Loch Linnhe, which is on the A82. This can be approached from the South either via Glasgow and Loch Lomond to Crianlarich and thence to Fort William or by heading for Stirling on the M9 and turning off at Junction 10 to Doune, Callander, Crianlarich and Fort William. Once through Fort William turn left onto the A830 marked 'Road to the Isles' to Glenfinnan, Arisaig and Mallaig for a journey of breathtaking scenery. The car journey from Fort William to Mallaig follow the A830. This journey will also take you to destination points including Glenfinnan, Lochailort, Arisaig, Morar and Mallaig. Mallaig is where the land meets the sea and allows the continuation of your journey to the Isle of Skye, Uist, Canna, Eigg, Muck, Rum, Inverie/Knoydart and Tarbert. (Note vehicles can only travel onwards to Skye and Uist by ferry). 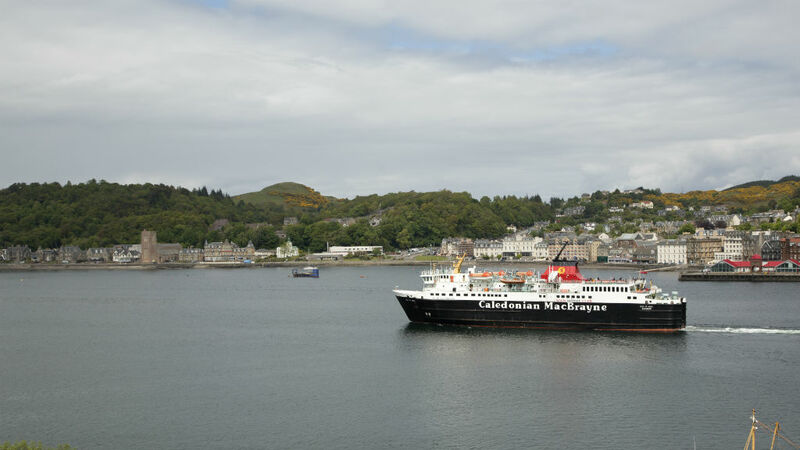 Caledonian MacBrayne operates a car ferry service between Mallaig and Armadale Skye, Mallaig and South Uist (connect with the Barra and the rest of the Outer Hebrides). The small Isles of Canna, Eigg, Muck & Rum also have frequent Calmac passenger salings from Mallaig. 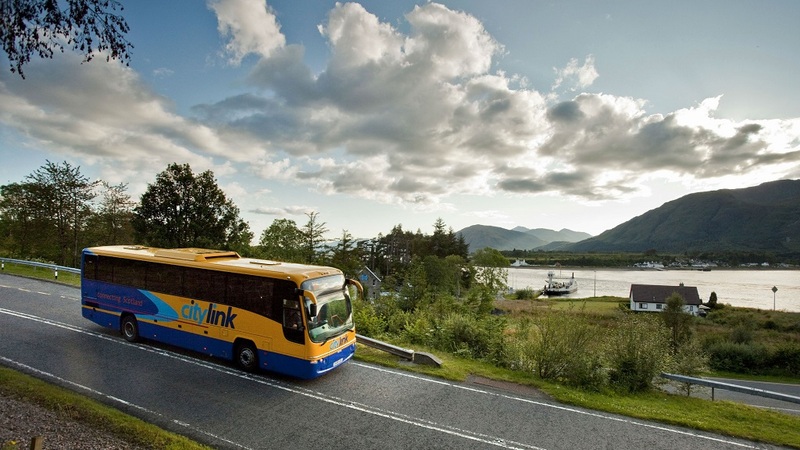 In the summer months combined bus/ferry packages are available from Fort William so you can visit some of the Small Isles on a day trip with Shiel Buses and CalMac ferries. Airlines operating between England and Scotland include British Airways, EasyJet, Flybe and Ryanair. Public Transport: you can use the journey planner from TravelineScotland to find timetables for your travels. A helicopter can be chartered for the day from PDG Helicopters (tel: 01667 462 740) at Inverness Aiport. For quotations and pricing of charter contact sales on the above telephone number as there are various suitable landing sites which can be arranged in the area.